This year marks the fiftieth anniversary of the death of James M. Landis, one of the most pivotal entrepreneurs in regulatory history. A key architect of the Securities and Exchange Commission, established eighty years ago, and former Dean of Harvard Law School (1937-1946), Landis and his conception of regulatory purpose has largely been relegated in part because of an investigation into his personal tax affairs that did much to besmirch his legacy. 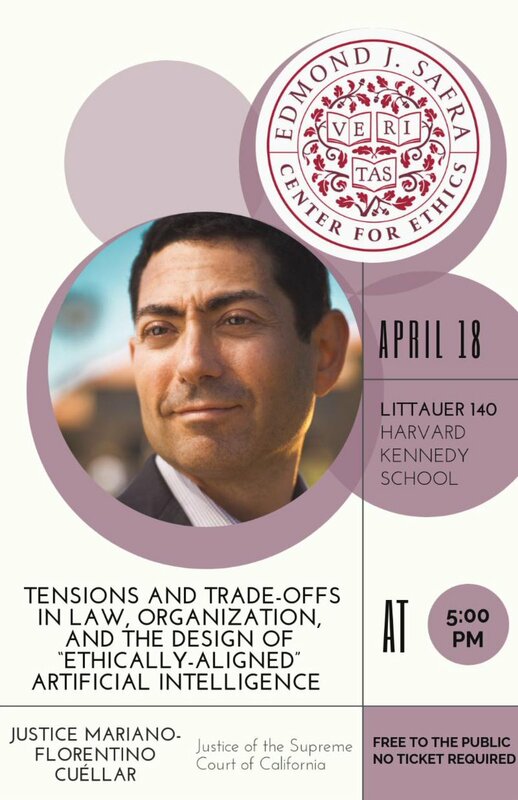 In advance of a major panel discussion at Harvard Law School on November 24, 2014, Justin O’Brien evaluates the abiding strength of the approach to regulatory design advanced by Landis, drawing on a major article on “too big to fail” just published in Law and Financial Markets Review and his monograph The Triumph, Tragedy and Lost Legacy of James M Landis (Hart Publishing, 2014). Can Fiduciary Values Lead Mainstream Finance Back to Responsible Behavior? John D. Rogers, the former head of the CFA Institute believes so. And he has a plan. ... Read more about Can Fiduciary Values Lead Mainstream Finance Back to Responsible Behavior?